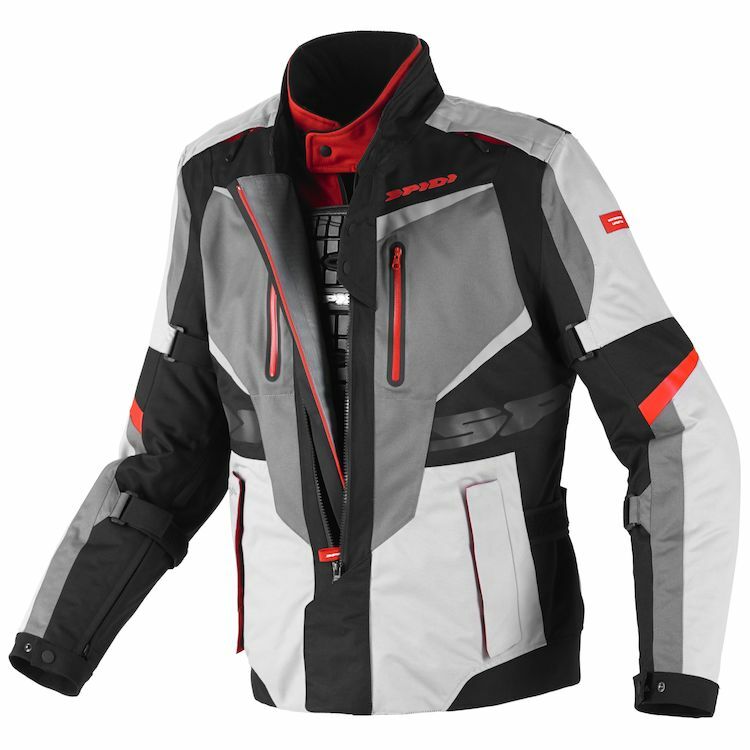 The Spidi X-Tour is a 2-layer waterproof jacket made for long-range touring and expeditions. The outer shell is 100% waterproof and breathable, featuring a laminated fabric that doesn't get soaked under heavy rains. Had to return it because this jacket runs very small. I'm 5'10.5", 175lbs with a 39 inch chest. I ordered a size large. With arms extended straight while slightly leaned forward and stitting, the sleeves pull up from my wrists by about 3" and the fit is very tight around my shoulders and back. Also there is absolutely no room to wear anything but a t shirt under the jacket with the liner in. 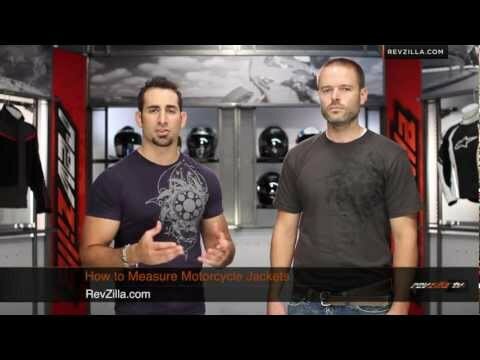 In Revzilla's review video High Viz Brian wears a large. He's 6'1, 195 lbs w/ a 42" chest and they say in the video it fits him fine? What's that all about? Ya, maybe if you stand completely still, bolt upright and extend a bent arm like he does in the video. Sheesh, how about a more realistic fit assessment guys.